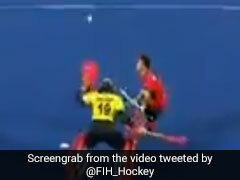 Belgium scored a goal in the 78th minute but it was not enough. 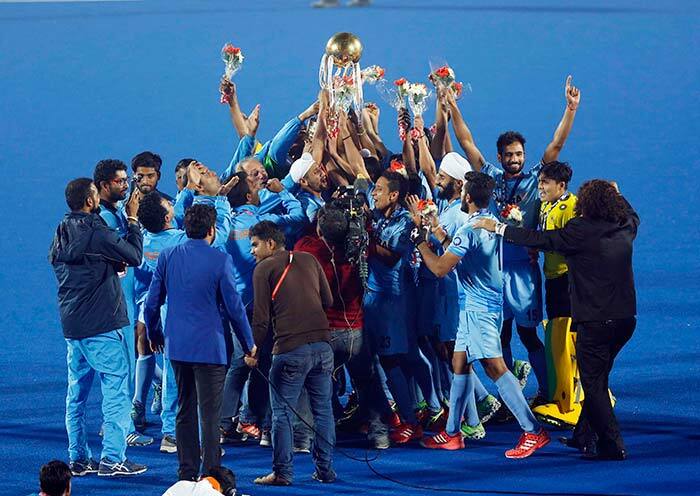 India remained unbeaten throughout the tournament. 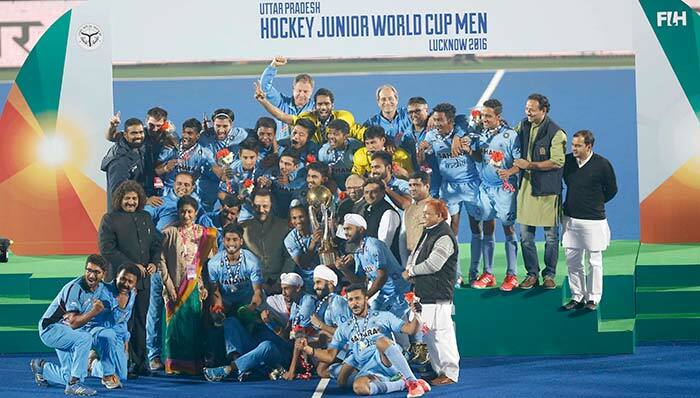 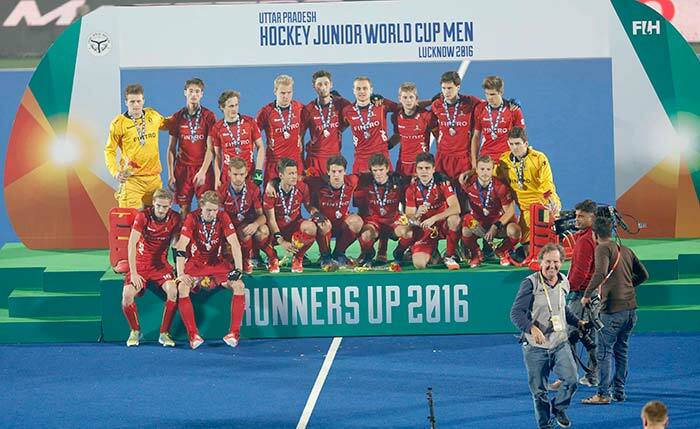 The 2016 Junior World Cup was the second time that India won the title. 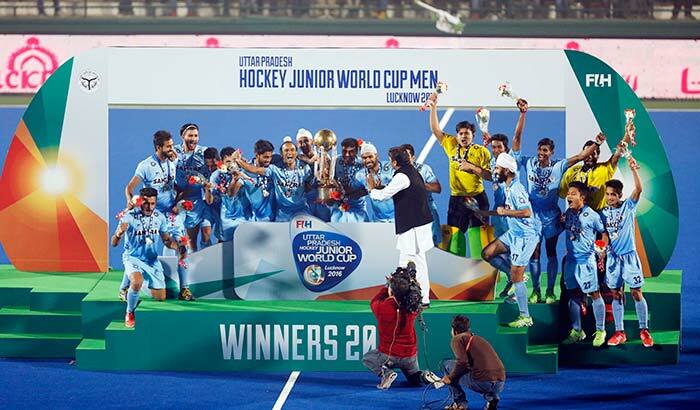 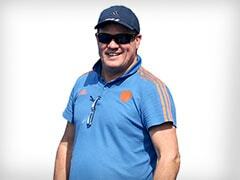 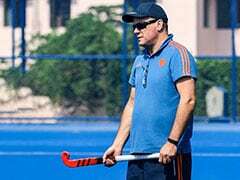 The win augurs well for the future of Indian hockey. 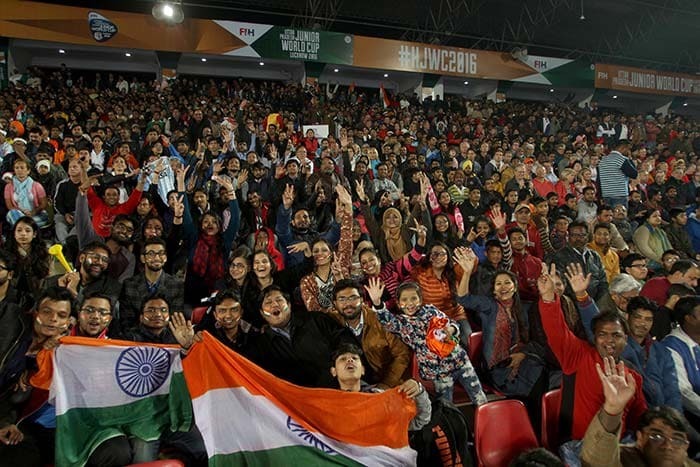 Fans came in large numbers to watch the final.